Sungard AS – RP Masiello | Design. Build. Inspire. For more than 40 years, Sungard AS has been a leader in disaster recovery IT services, keeping mission-critical systems up and running for customers. 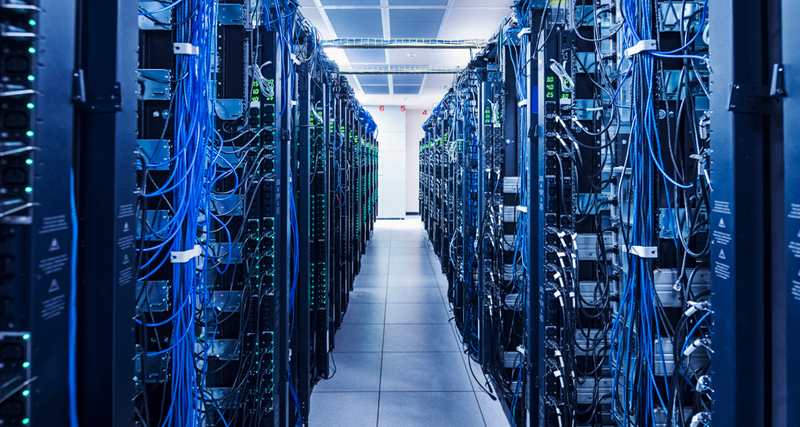 The company employs over 3,000 people and operates 90 hardened IT facilities around the world, connected by a redundant, dedicated network backbone that provides uninterrupted access to mission-critical data and systems. Sungard AS provides data center and IT infrastructure resiliency services for more than 70 percent of the Fortune 100 companies. Our first project for Sungard AS was completed in 2005; 55,000 sq. ft. construction of a three-story, Class A secure masonary building with a mix of offices, state-of-the-art data center space, and a remote recovery command center with workstations for their customers to use on an emergency basis. Since then, RP Masiello has completed over 10 construction projects, of varying sizes, for Sungard AS. These included the ongoing renovation of a second building at their Marlborough complex, to accommodate the company’s growth. The second building, now fully occupied, is a 62,000-sq. ft. facility with 10 securable work areas and 600 secure workstations for companies who need to relocate staff to work and maintain operations during an emergency. Both buildings are laced together with hardened utilities, IT infrastructure and supported by four 1-megawatt back-up generators on site to provide uninterrupted power. Hey Buddy!, I found this information for you: "Sungard AS". Here is the website link: https://www.rpmasiello.com/portfolio-item/sungard/. Thank you.